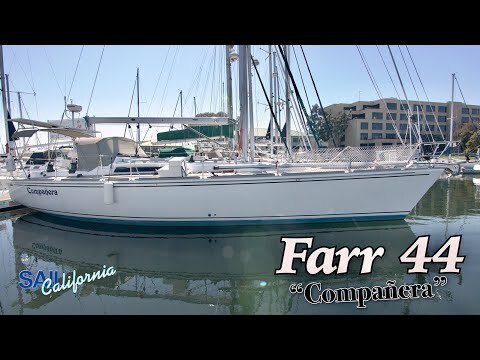 Farr 44 Bluewater Cruiser / Racer built by Robertson of NZ is a Hard to find, true offshore sailing yacht. Offered with state-of-the-art construction techniques and equipment. She is in remarkably good condition, a testament to the owners detailed attention to maintenance. Every aspect of her design and layout was aimed at creating a comfortable, safe passagemaker, easily sailed by two people. The Farr design offers exceptional performance on all points of sail and clicks off the miles better than most mass produced brands. The customized interior is functional and spacious. A well maintained boat that is ready to go. Recently had all systems checked prior to going on the 2018 Pacific Cup included: engine serviced and maintained, rigging checked / replaced and safety equipment serviced. 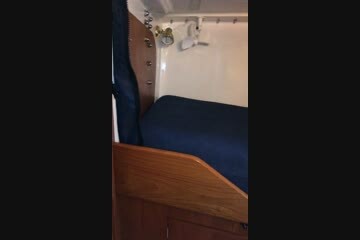 Compañera is the boat if you like to cruise fast and sail comfortably.